A Complete Course in How to Hold and Use Your Body for Maximum Energy. 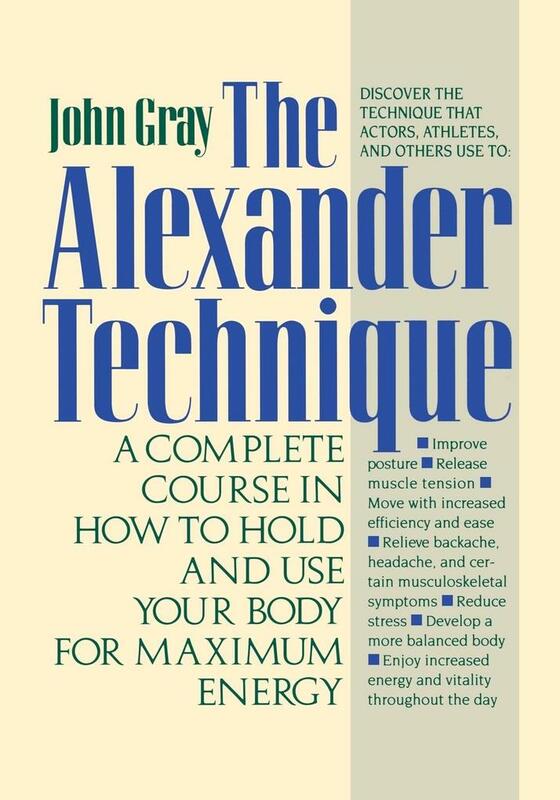 'The Alexander Technique' is a proven process of mind and body reeducation that reduces stress and muscle tension, and revitalizes those who practice it. Used by many actors, athletes, and dancers, the technique can help anyone increase his or her energy and achieve a more dynamic presence. John is the world's foremost authority on psychology, gender communication, and personal and professional growth. For over 30 years, John has taught his Mars Venus seminars around the world, entertaining, educating, and inspiring his audiences with practical insights on how to be more successful financially, emotionally, mentally, and spiritually. He is the author of 16 best-selling books and has become one of the world's most sought-after media identities and celebrities.